Normally a loft is used as a storage area in most of your homes. You could consider converting this space into a bedroom or a recreation room for your children? 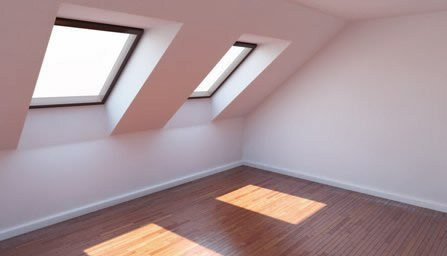 If you have not then you might consider converting your loft into a usable room instead of investing in a bigger space. We have a team of experts who specialise in converting your lofts into rooms that you specifically require. We can convert your lofts into a bedroom, a nursery, an extra living room, a wardrobe or create an organised storage area. 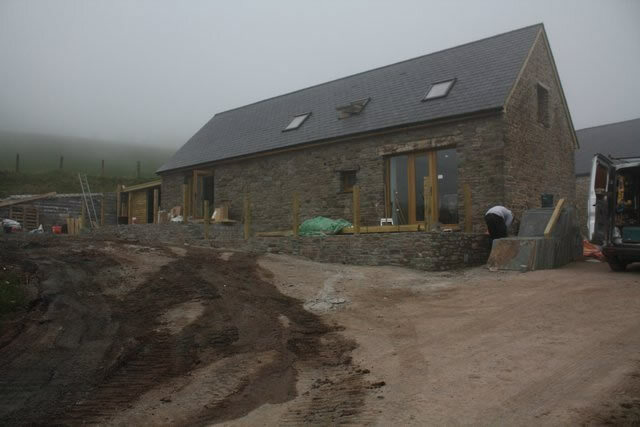 D & M Jones were instrumental in converting our derelict barn into two holiday lets. Work commenced in June 2010 and we were open for business in August 2011. The work has been done to an exceptional standard and the craftsmanship involved was creative and unquestionably perfect. Any problem or new task that arose were discussed, tackled and completed without exception. There was never any disagreement with us or between the team. During the twelve months whilst working on the barns two weeks were missed for Christmas and two weeks for heavy snow otherwise the team turned up every day until completion. Our visitors are full of compliments regarding the standard and size of the project D & M Jones did for us. We would recommend D & M Jones to anyone who wanted an exceptional finished product and we are more than welcome to show you their workmanship. We have over 20 years of experience in loft conversions and home extensions. We are a family run building company and have expertise in customising home extensions for growing families. Contact us for a free quote on your home extension plans. Whether you want to convert your loft into a room, your barn into a play area, we understand your needs. 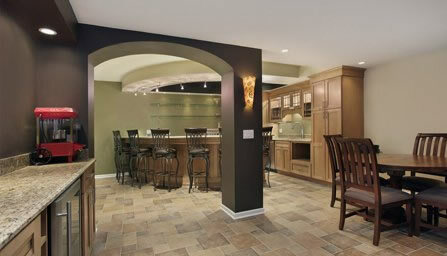 Our team of experts understand what home extensions and modifications you are looking for and design a plan. We only begin our work after you have approved our plan and take care to not hinder your daily activities. We undertake projects from start to finish as we understand your need for minimum disruption. We serve all areas in and around Powys and South Wales. Do you want to add a room to your home? Call D & M Jones for more information. Call us on 07970 814 668 or 01874 610 390.